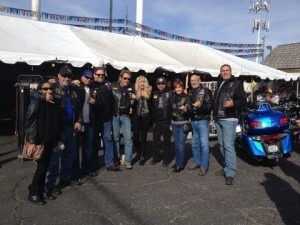 Check out some of the people and bikes that showed up at our Tent Sale event this past weekend. 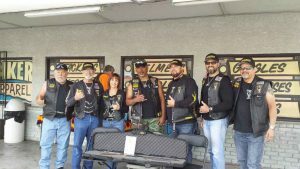 Lots of support from the clubs. 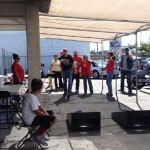 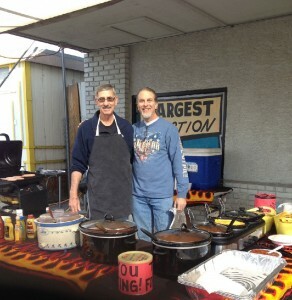 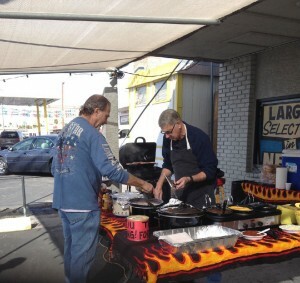 Michael the owner and his dad were on the Bar-B-Q while we had a DJ playing music and Tons of Raffle Prizes! 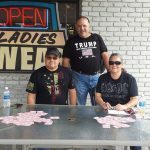 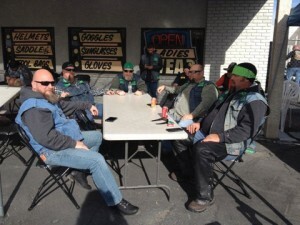 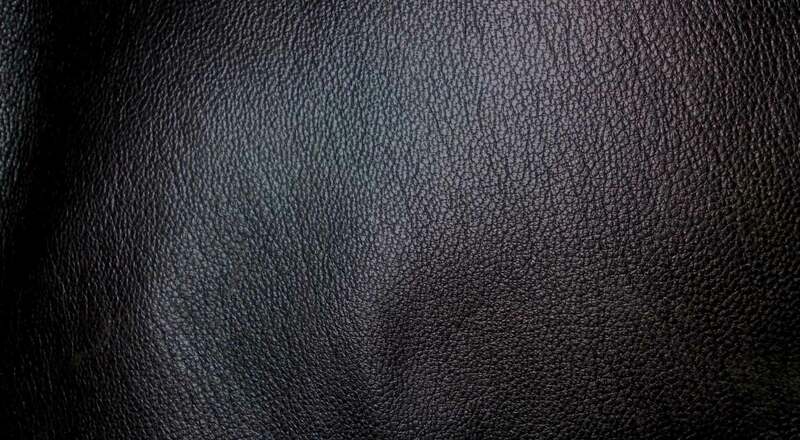 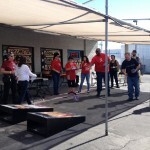 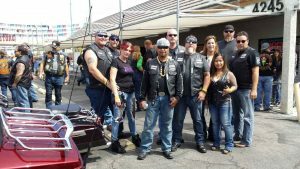 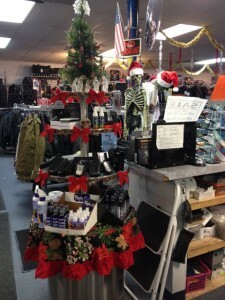 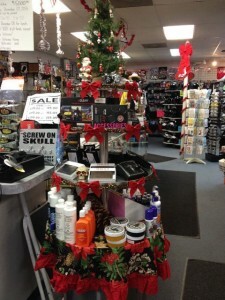 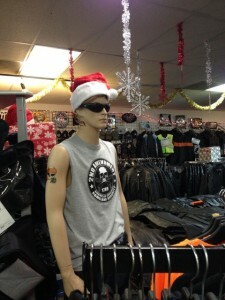 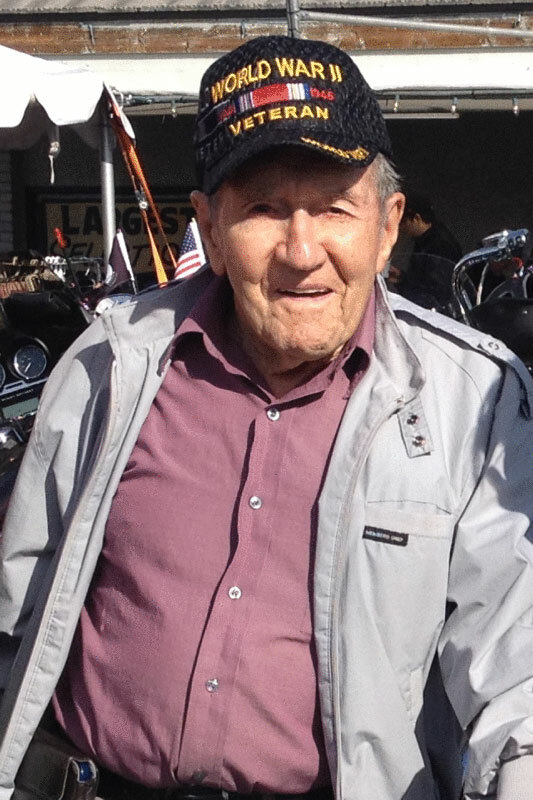 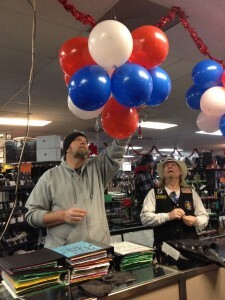 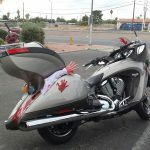 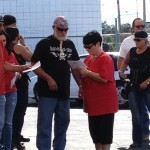 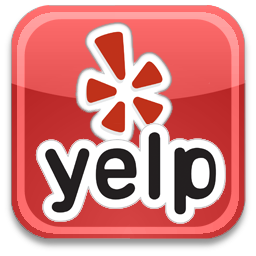 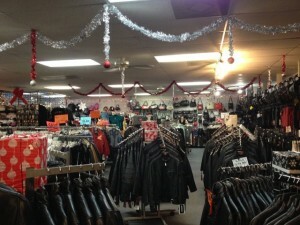 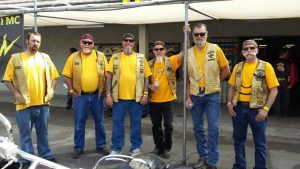 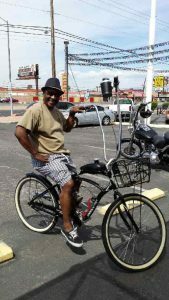 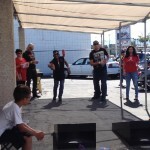 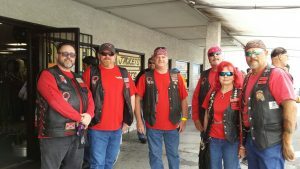 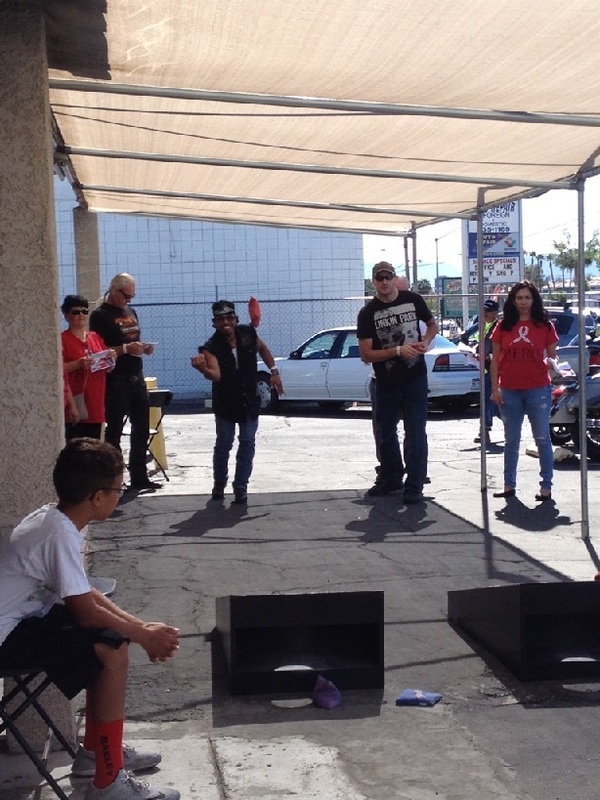 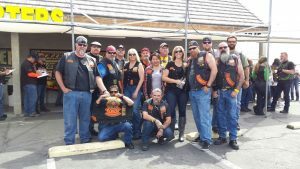 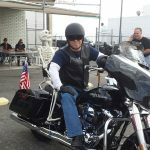 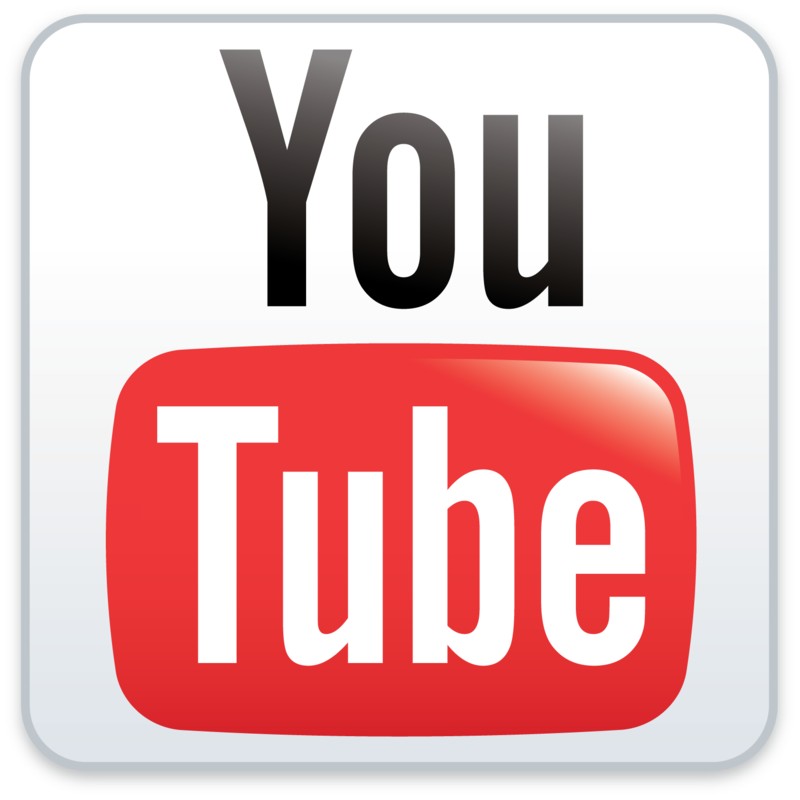 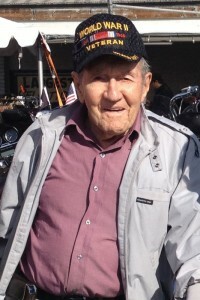 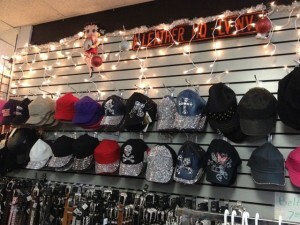 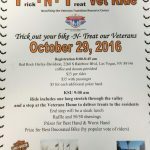 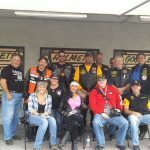 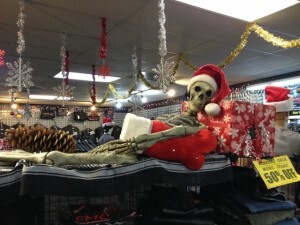 This entry was posted in News, Photos and tagged BBQ, Bike Clubs, Biker Gear, Bikers, Bikes, DJ Guido, event, Events, Las Vegas, Leather, Leather Headquarters, Motorcycle, Motorcycles, Raffle, Veterans, Vets on December 7, 2015 by Leather Headquarters. 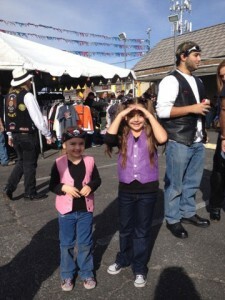 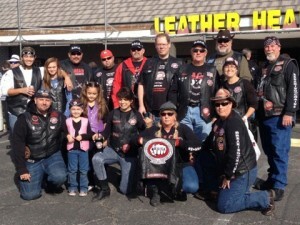 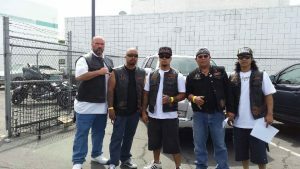 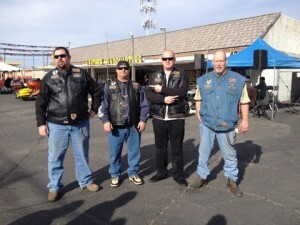 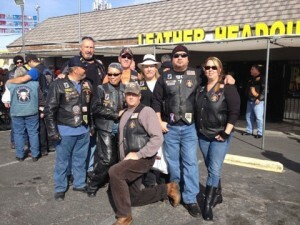 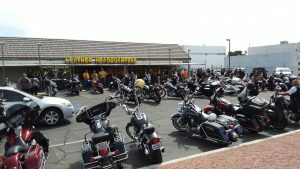 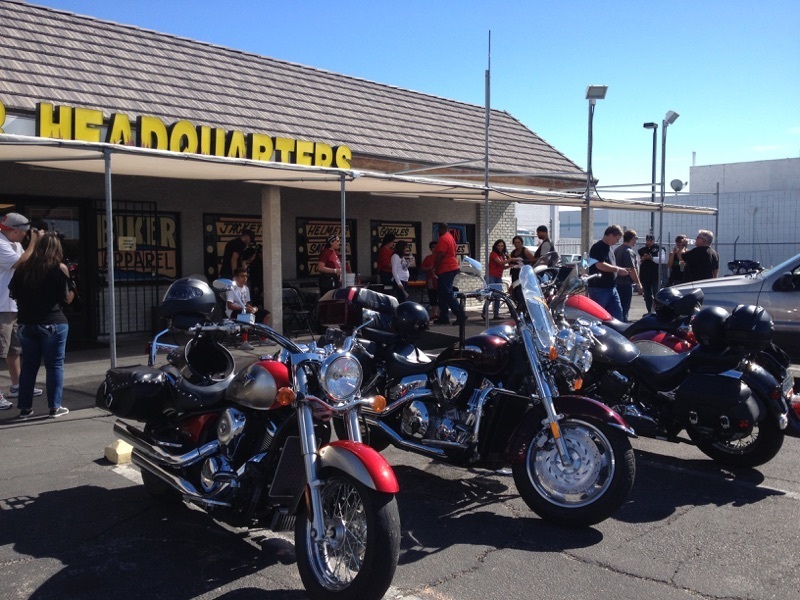 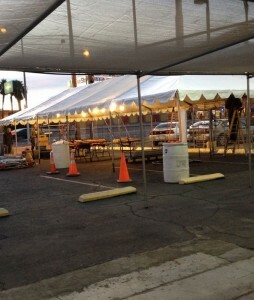 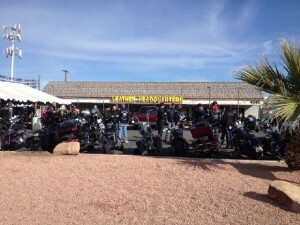 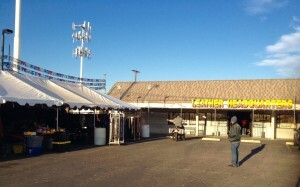 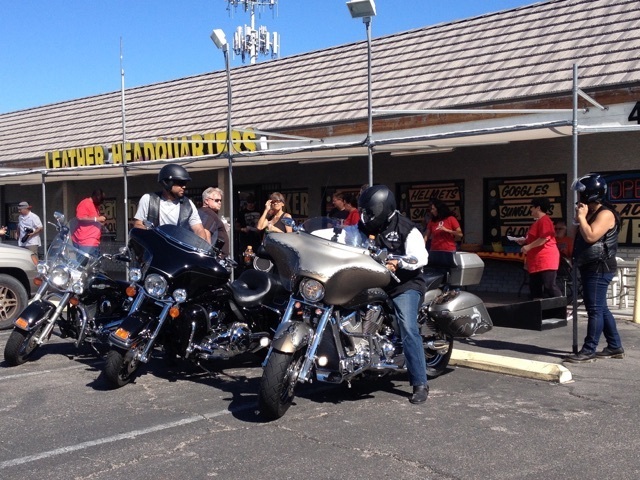 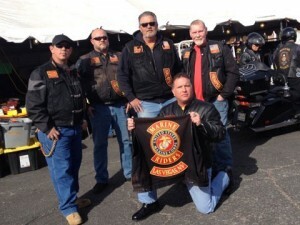 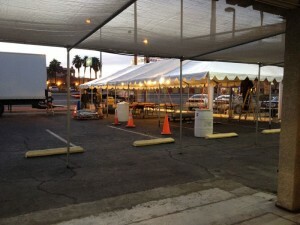 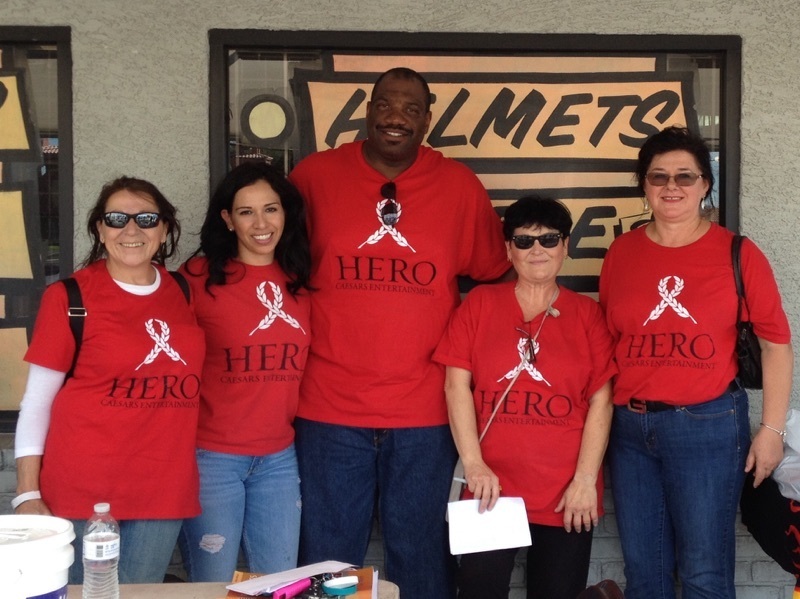 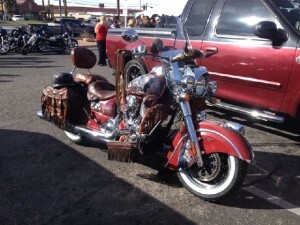 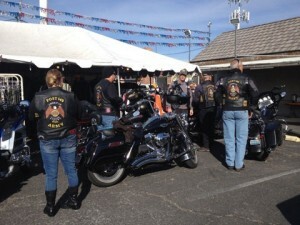 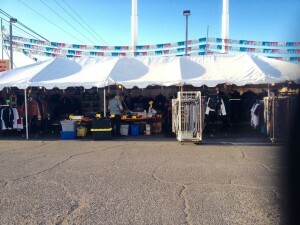 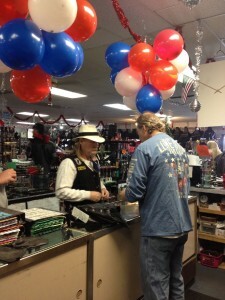 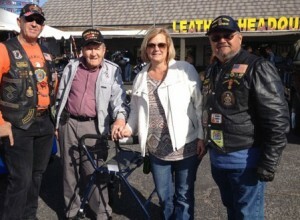 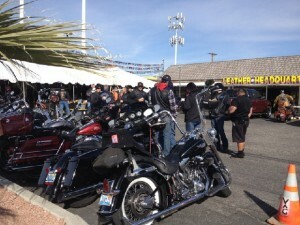 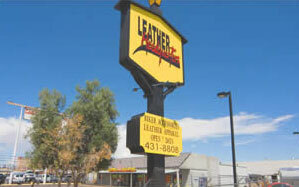 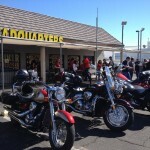 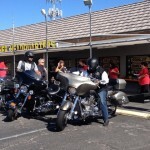 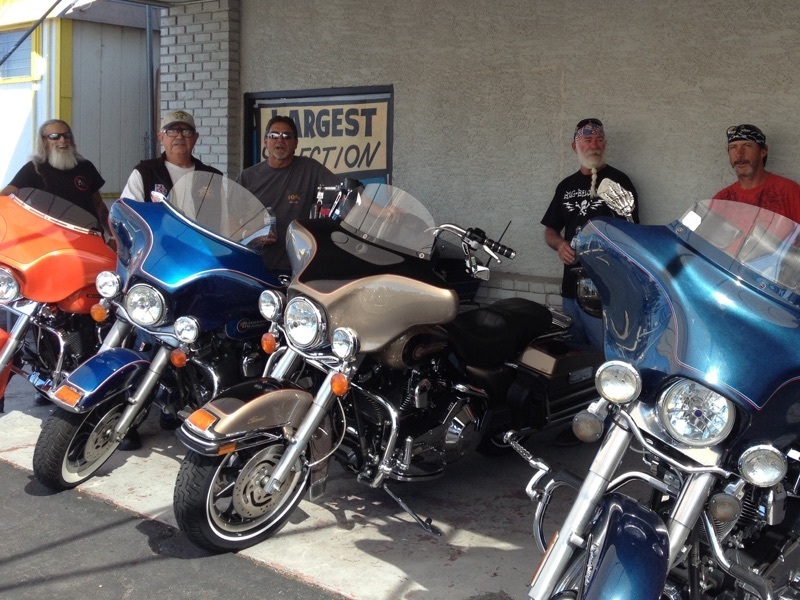 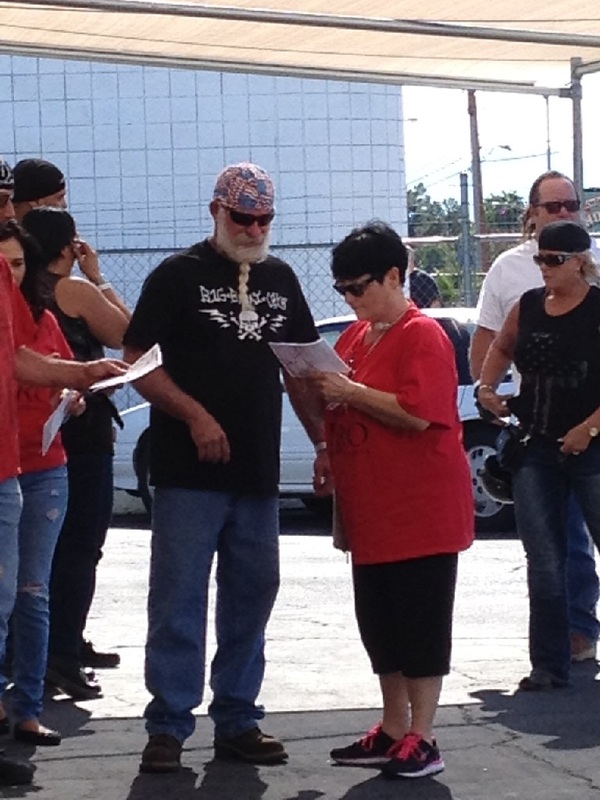 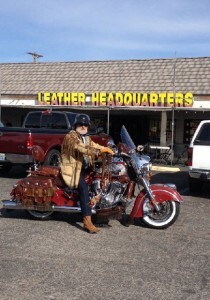 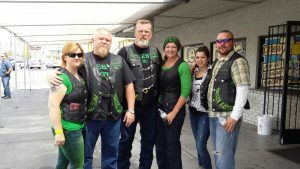 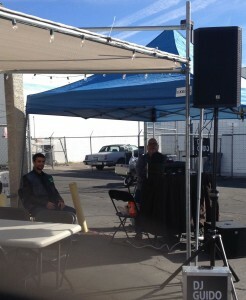 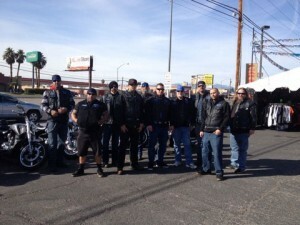 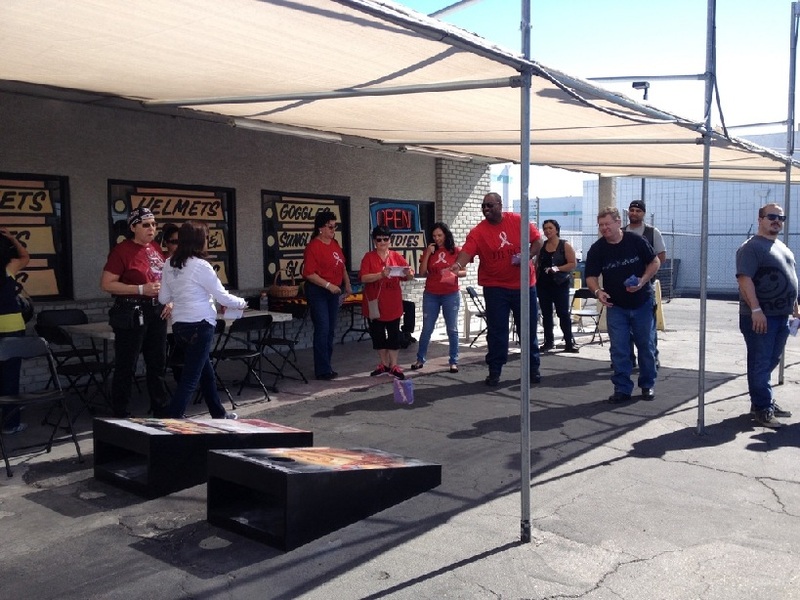 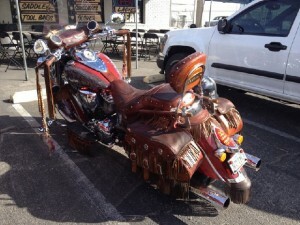 Leather Headquarters was a stop on the Steel Horse Ride for the 4th Annual United Way of Southern Nevada benefit. 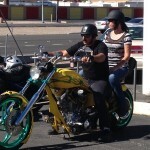 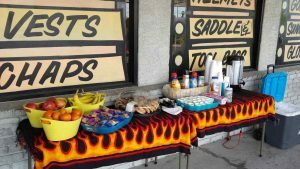 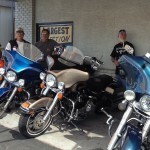 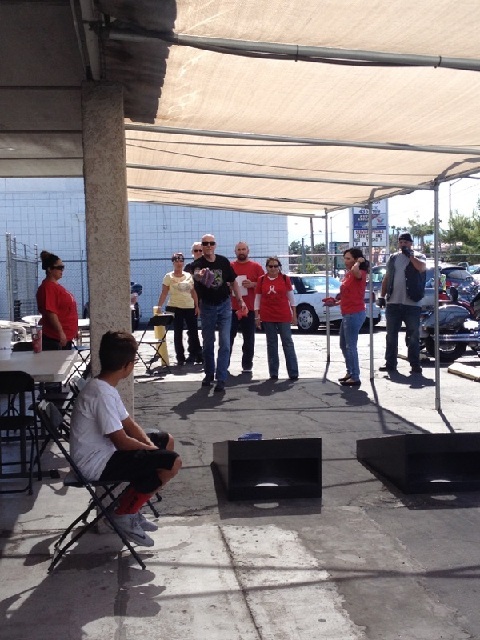 Riders came by our shop on their route for snacks and games, check out some of these great photos of the event. 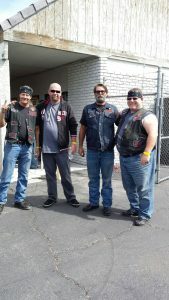 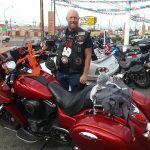 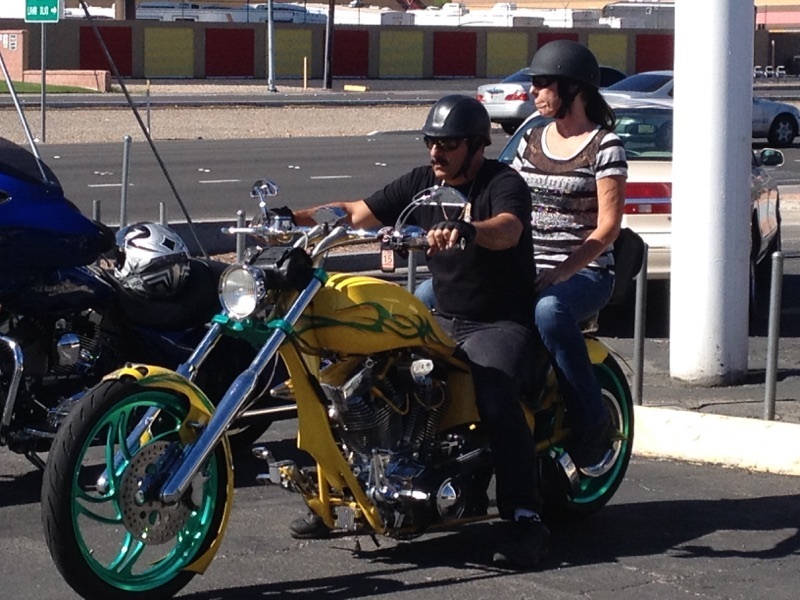 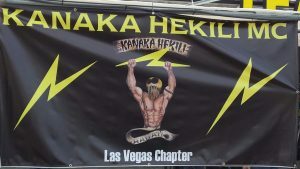 This entry was posted in Events, News, Photos and tagged Biker Gear, Bikers, event, Events, Las Vegas, Leather, Leather Headquarters, Motorcycle, Motorcycles, motorcyclists, Steel Horse Ride, United Way, United Way of Southern Nevada on October 13, 2015 by Leather Headquarters.